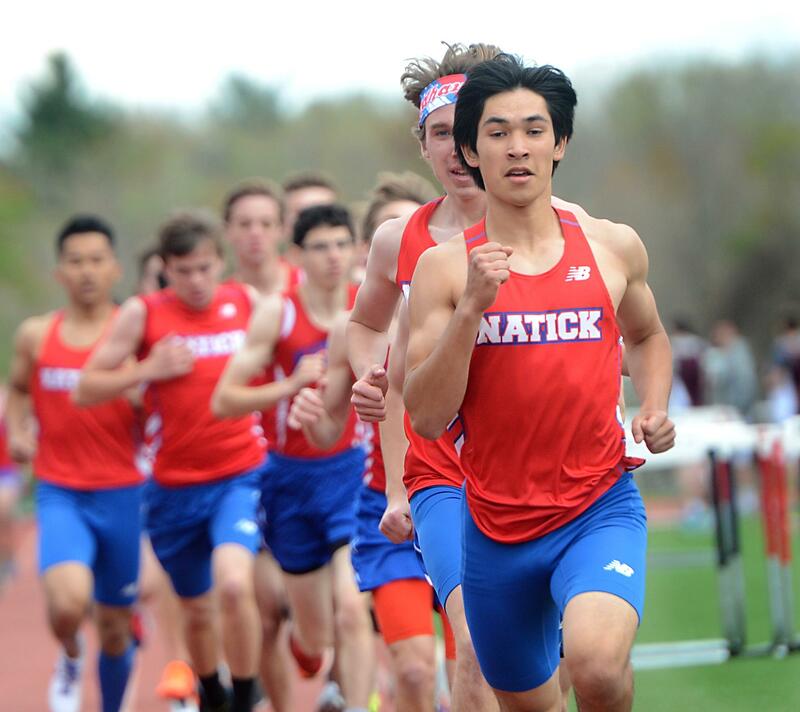 Welcome to the new Natick High School Cross Country and Track website. As the coaching staff develops this site, it will be a place to come for all information about cross country and track & field at Natick High. Thanks to Nat Pinkhasov, Class of 2020 for creating and maintaining the site.